We offer different styles for different tastes. 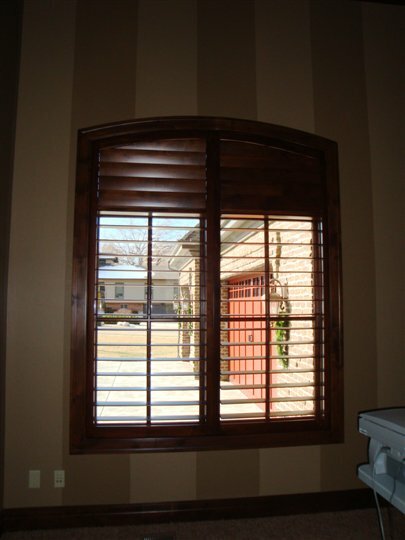 We use Basswood for painted and Knotty Alder for stained shutters plus more. Our woods are known for being lightweight and extremely durable. 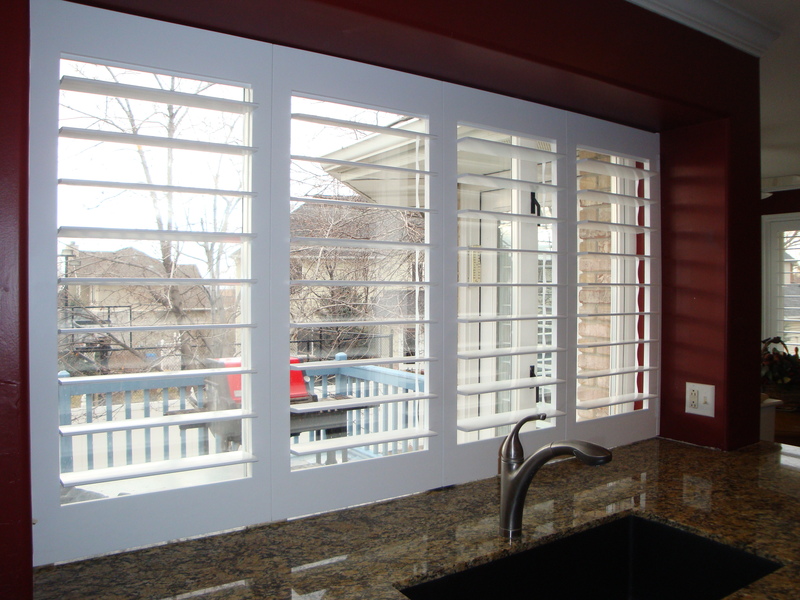 Make sure prices are very competitive to other shutter manufacturers. Do they have a guarantee that for your money you will receive the best value? Stronger and More Reliable Design. Elliptical Louvers Make the Difference. 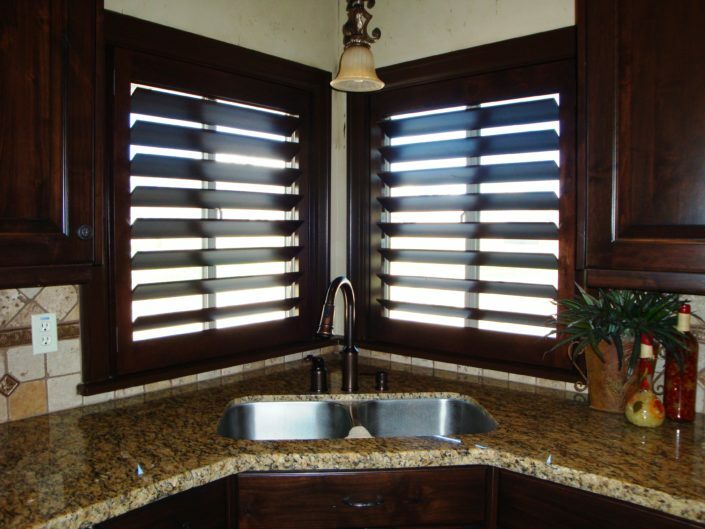 Before you buy shutters, make sure you’re ready. 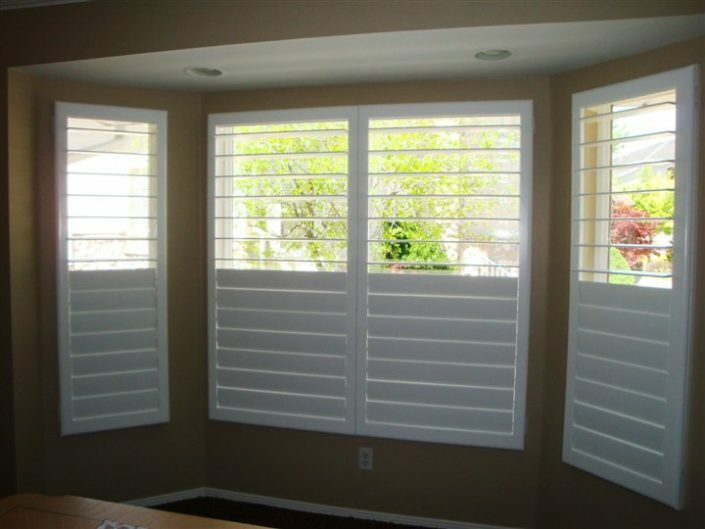 What sizes do you offer in your shutters? ​The tilt rod is a laser-cut metal rod connecting the ends of each louver in a strong and hidden assembly. When closed, the tilt-rod tucks neatly into specially designed grooves hidden from any view. The tilt-rod is guaranteed for the life of the shutter. Do you offer shutters for specialty shapes? We custom build sunbursts and arches designed specifically to fit your specialty windows. How do I clean the shutters? 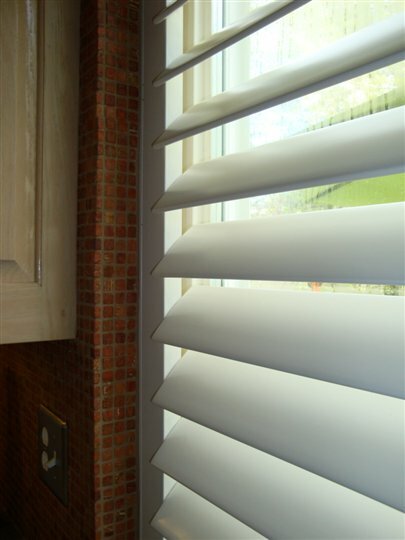 Clearview Shutters are easily cleaned using a feather duster or soft cloth. Unlike aluminum and vinyl products, there is no static charge to attract dust. How do you adjust the louvers up and down? Because our louvers are painted and stained with resistant finishes, simply hold a louver to open and close the group of louvers. Do shutters help insulate my home? 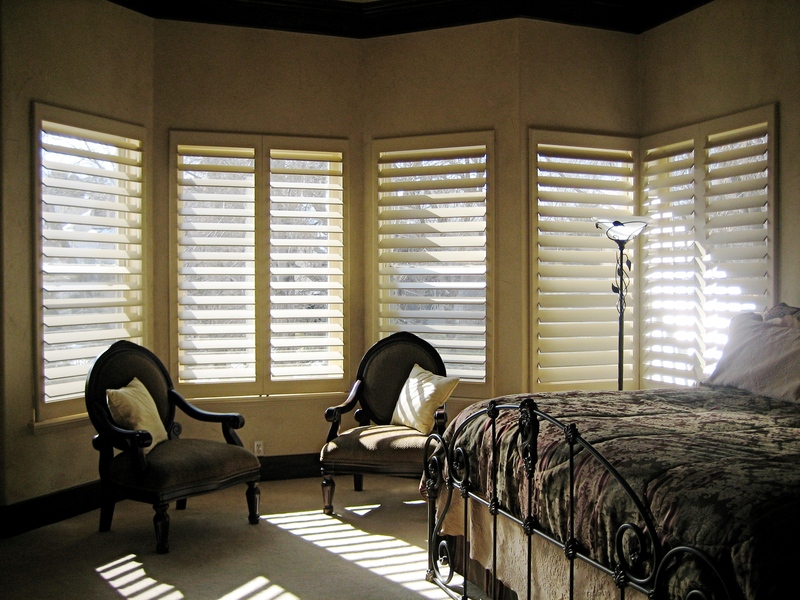 Shutters are a great way to curb your energy bills, as they are ideal for insulating against the heat and cold. 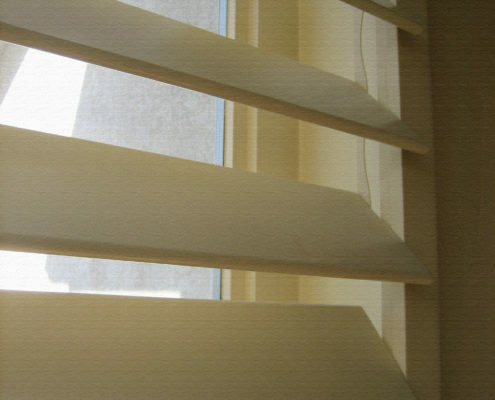 In addition to adding to the aesthetics of your home, they block out the harmful ultra violet (UV) rays of the sun, preventing warping and fading of your furniture. 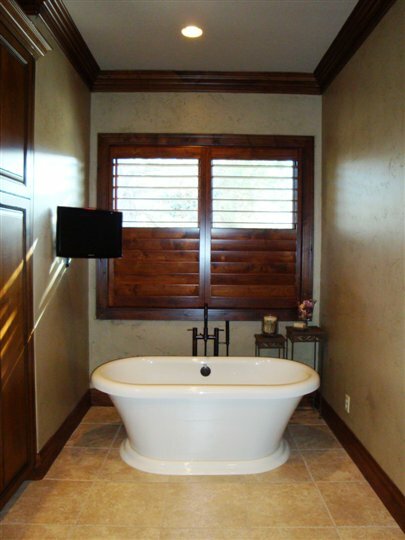 Clearview Shutters, located in Midvale, Utah, is a family-owned business that has the awareness and experience to understand the genuine value of a beautiful planned home. 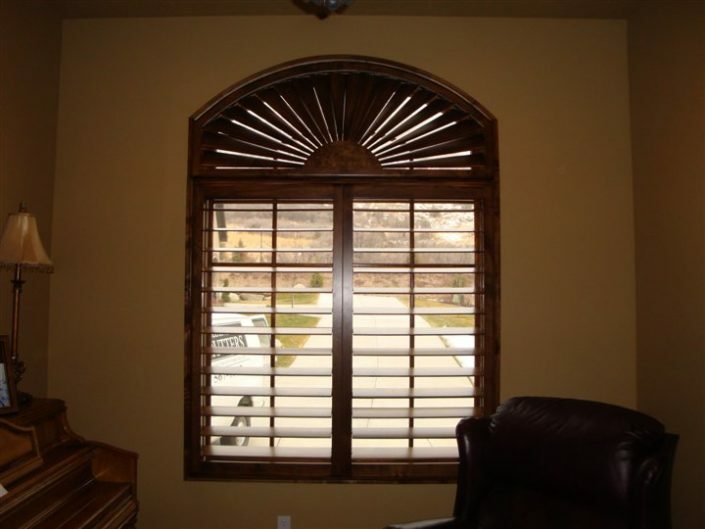 We specialize in the manufacturing and installation of interior wood shutters and we are prominently known for having an exclusive and luxurious style and quality not found in typical wood shutters. Our business focuses on serving customers in Utah and surrounding states. Clearview Shutters is very committed to the community we work in and to our great nation. Most of our competitors have outsourced the manufacturing of their product to other states and other countries, but we manufacture our high quality product right here in Utah with local skilled craftsman who live and raise their families in Utah. Clearview Shutters is also involved in the support of local community programs and athletic teams.